It is now a time of year when we play indoors with kids more often. When I go for a walk, my son always brings back some wooden sticks, stones, and leaves, to play with at home. 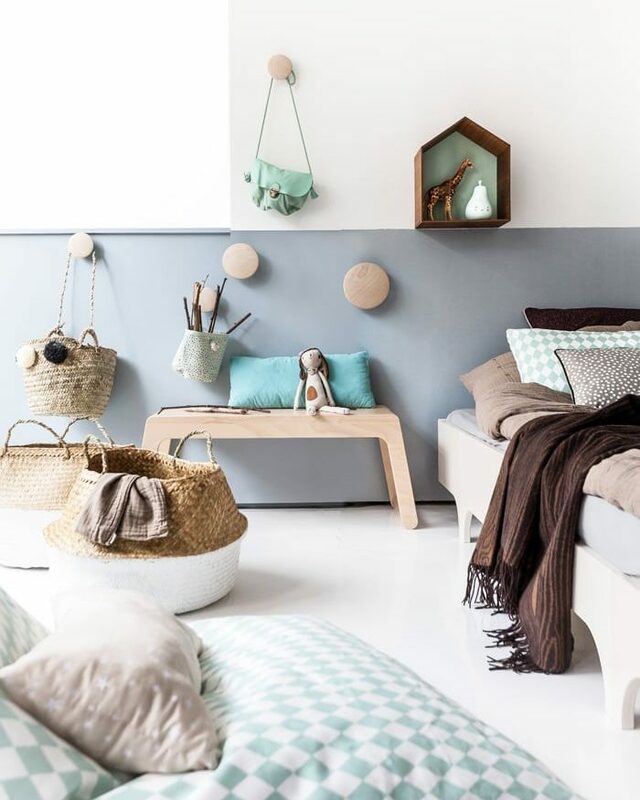 There is so much charm in natural colors and textures, and it is so inspiring to bring them back into a child’s room. Here at Rafa-kids, we imagined this natural children room with two corners. One for sleeping and the second for playing. Next, to A teen bed, we’ve set a B bench and another one we’ve used to create a small tea corner for kids to play. We always aim to make our furniture playful, just like this elegant bench, which can be used in so many different ways! We hope you like the tones of mint with the contrasting dark brown textures of wood and wool in this room. 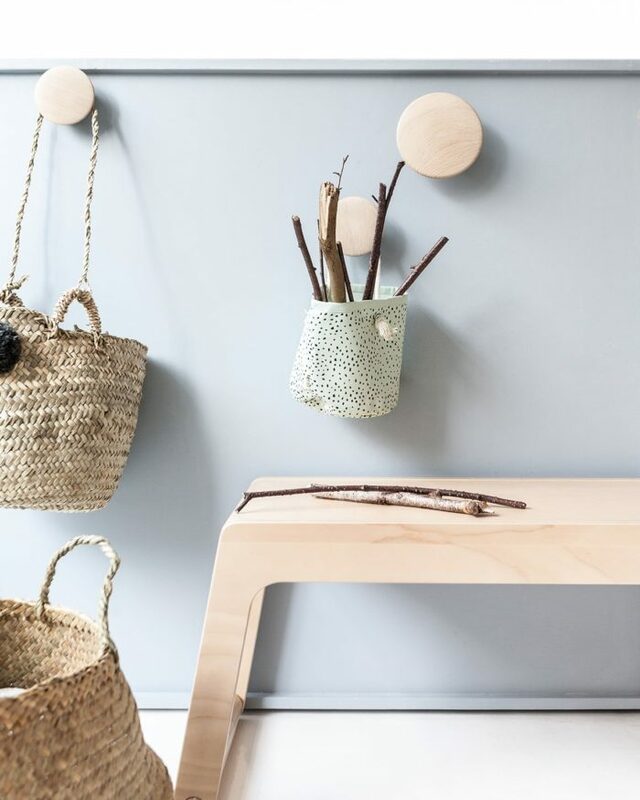 Our favorites here are the different kinds of baskets to store the kids’ toys. 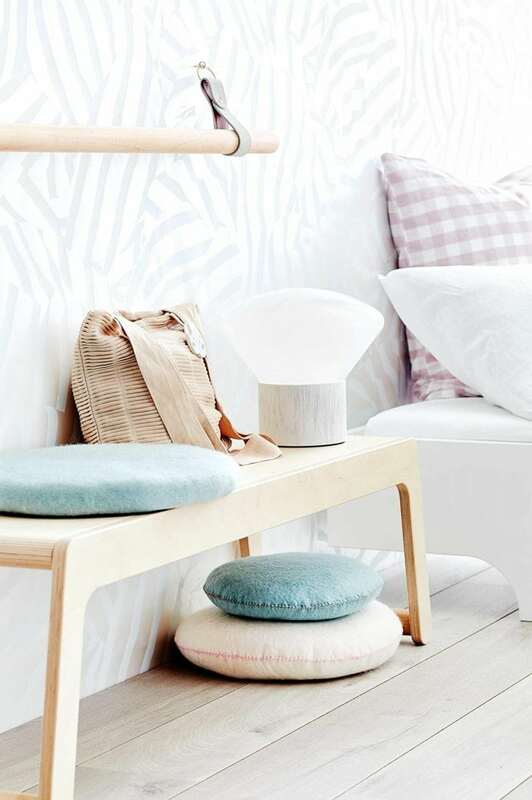 They give a place a bit of a boho vibe which contrasts with the modern and simple furniture. This room would be loved equally by both boys and girls, with a lively atmosphere inviting them to play. 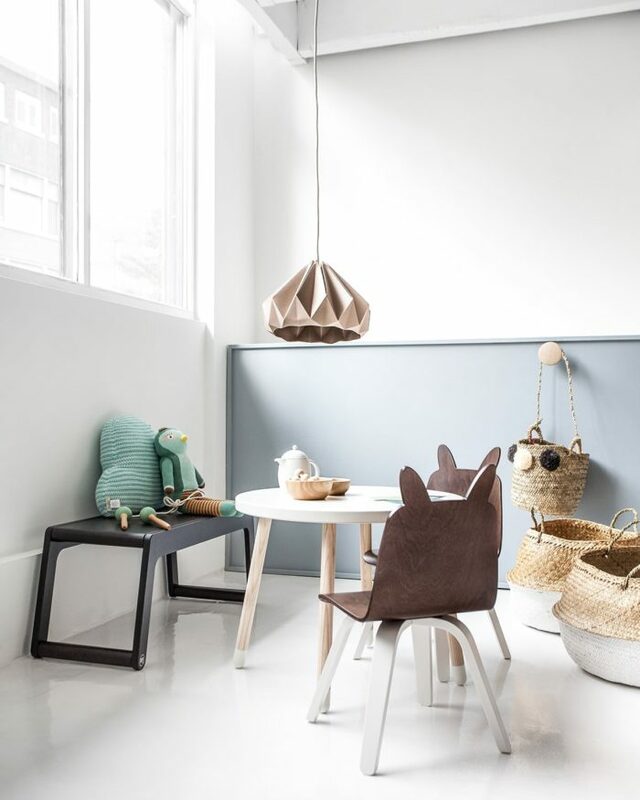 Posted in Rafa-kids Design and tagged #playroom#rafakids#kidsroom, #playroomideas, #rafakidsdesign. What do you do with all the cuddly Forever Friends who belong to your child? 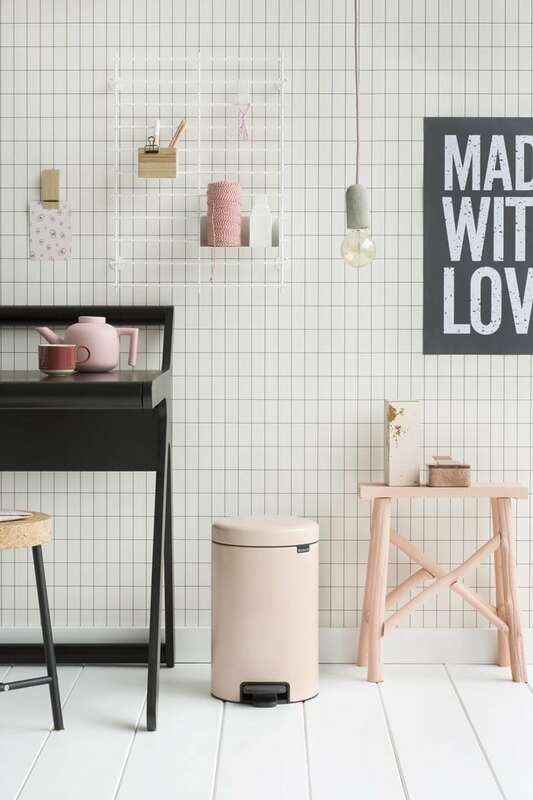 We are very proud to be selected for new campaign for Brabantia ….